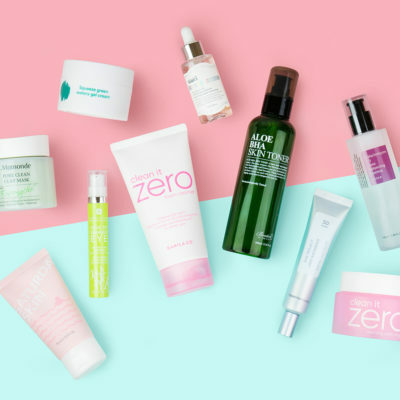 There’s nothing more fun than trying out a bunch of skin care products. But before you do, you need to know the skincare ingredients to avoid mixing. I’m a skin care junkie at heart so I’m all about layering my essences, serums and creams, which is a great way to build a solid routine. On the other hand, I can get a little crazy with the amount of serums and treatments I’m using. I tend to mix and match my serums without much thought to whether the ingredients will work together. I’m also obsessed with acids like AHA’S and BHA’s (hello, beautiful clear skin! ), but I’ve never wondered whether or not my acids will work well with my acne treatments, like benzoyl peroxide. Is this something you’ve pondered as well? Along with my own research, I asked a dermatologist to help break down the skin care ingredients you shouldn’t mix together. Don’t mix…retinol and chemical exfoliants, like AHA’s and BHA’s. Yes, you can over exfoliate! Retinol (AKA vitamin A) is a superstar anti-aging ingredient known to speed up cell turnover, leading to a reduction in the appearance of fine lines, wrinkles, and hyperpigmentation for an overall smoother and brighter complexion. 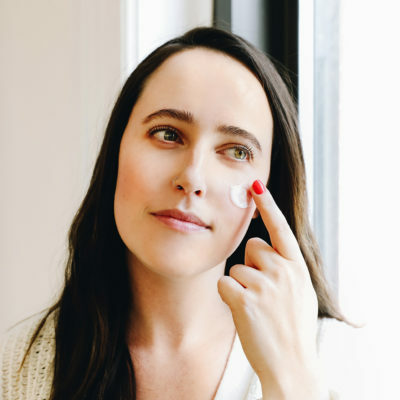 You might think retinol and acidic ingredients like alpha hydroxy acids might work well together since they both make claims to reduce the appearance of fine lines and wrinkles, but it is possible to have too much of a good thing. At their core, retinol and chemical exfoliants do just that: exfoliate the skin. Using two exfoliants together? No go. This can lead to redness, irritation, sensitivity, and even dryness and flaking. However, Wee does say that with your derm’s blessing, sometimes one product that contains both retinol and AHAs or BHAs can be used with good results. “Under the guidance of a dermatologist, retinol and hydroxy acids can be combined to have synergistic effects on skin, especially in regards to acne treatment and anti-aging skin care. There are certain cosmetic formulations that do have both ingredients in one product and have demonstrated effectiveness in the scientific literature,” she says. 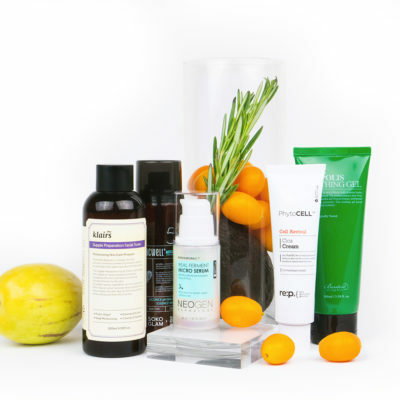 Don’t mix…vitamin C and acidic ingredients, like glycolic or salicylic acid. Like Wee says, it’s all about the pH! What is pH? pH refers to the “potential of hydrogen” or the level of acidity of a product, and it ranges on a scale of 0 to 14. Essentially, it helps to tell how acidic or alkaline a product is. 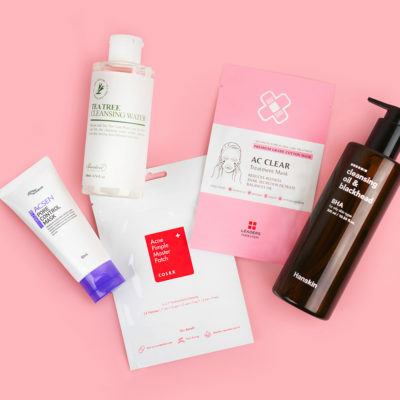 You may have seen a rise in Korean skin care of pH balancing toners or cleansers that are at an optimal level of pH 5 (like my favorite, the Missha Near Skin pH Balancing Cleansing Foam) and there’s a reason for this. The lower the pH, the gentler the formula, which helps to cleanse the skin without stripping it of its natural oils. Why the mini lesson on pH? Well, pH is very important when it comes to vitamin C and its effectiveness. Products with vitamin C are formulated to be as low as 3 on the scale, which ensures they’re effective. 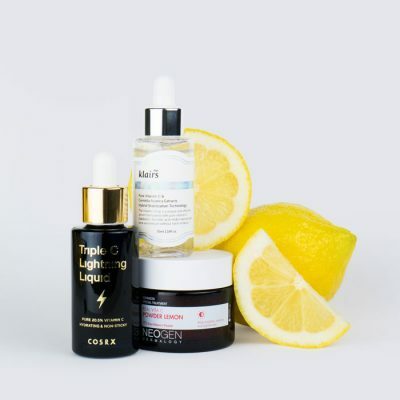 So using them with acidic ingredients like glycolic or salicylic acid can alter its pH, which can reduce the effectiveness of your vitamin C. So technically you can use both together, but if you want the full impact and quick results of your brightening vitamin C, stick with using it on its own. Don’t mix…acne treatments, like benzoyl peroxide, and chemical exfoliants. This mixture is another disaster waiting to happen in over-exfoliation town. Benzoyl peroxide is a harsh but effective acne treatment that works to rid the skin of acne-causing bacteria. Chemical exfoliants also help to reduce acne, but using both together leads to a red and flaky mess. No thanks! “Although benzyl peroxide and topically applied exfoliants, like salicylic acid, can be synergistic together against acne, they can also be synergistic in terms of causing increased irritation to the skin,” says Wee. Still want to use them together? Try alternating their use. It’s best to exfoliate one to two times a week, so try using benzoyl peroxide one day and chemical exfoliants the other day. This is a safe way to stick with both products that won’t lead to irritated skin. 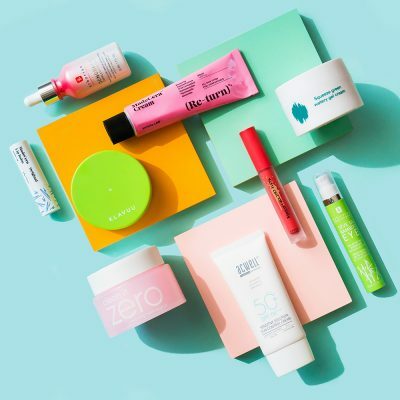 At the end of the day, it’s all about being more informed about what products and ingredients you’re incorporating in your routine so you can use them effectively. The skin care world is continuously evolving and creating more efficient products, so one day using these together might be a no-brainer, but for now we suggest avoiding the possible irritation. + What are your top skincare ingredients to avoid mixing? Let us know in the comments! Klog Chat: How Does the pH of Products Impact Your Skin? What is the Most Effective Form of Vitamin C?